I resolve to accept myself for all that I am. I resolve to appreciate the amazing body that my soul possesses. It is a miracle. I am a miracle. We all are miracles of Life. I resolve to forgive myself for my mistakes and shortcomings. I resolve to love in others what it is so hard to love about myself. I resolve to let go when needed. I resolve to be compassionate when I am trying to understand or be understood. I resolve to use defensive behavior and language wisely. I resolve to follow new dreams. I resolve to be a loving and active partner and mother. I resolve to care for every guest with good attention and intentions for a relaxing stay. I hope to see you this year. Resolve Good Commoners! 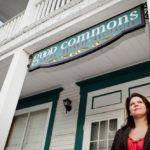 Tesha Buss is the creator of GOOD COMMONS, a retreat center, vacation home and studio for the arts. 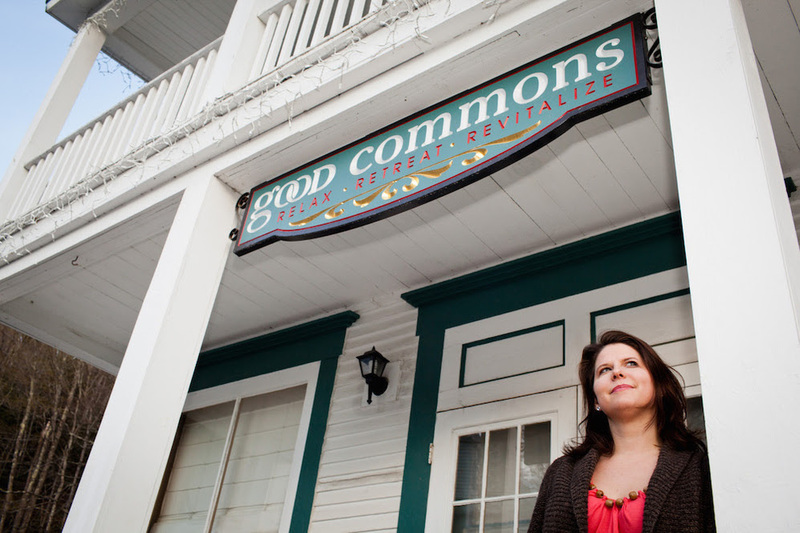 In the heart of Vermont, Good Commons provides a space to create, a space to empower the body and soul, a space to heal and a space to be fed.